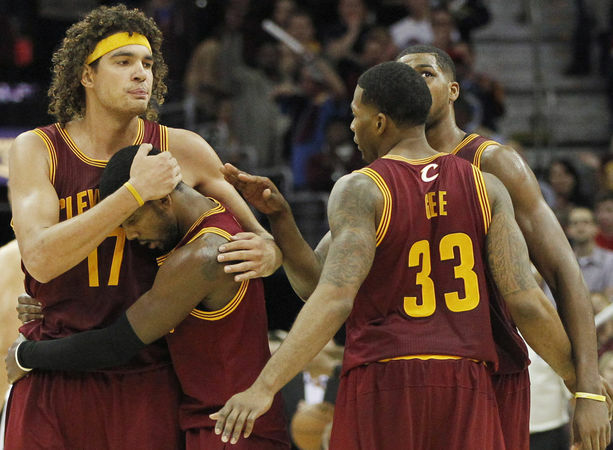 What does the NBA season have in store for the Cavs? The Cleveland Cavaliers opened the 2013-14 NBA season with a home court victory over the Brooklyn Nets. Will the win be the first of many, propelling the Cavs back into the playoff picture in the Eastern Conference? Or was it just a rare win that will give false hope to a season that is destined to see the team battle for the No. 1 overall draft pick once again? We join some of the best at brightest at The Cleveland Fan to try and figure out what the upcoming season has in store for the Wine and Gold.